Hi Jaime, Interesting post! I love the idea of the wristband! Thanks, Carol! It’s really taken on a life of its own. Interesting blog. 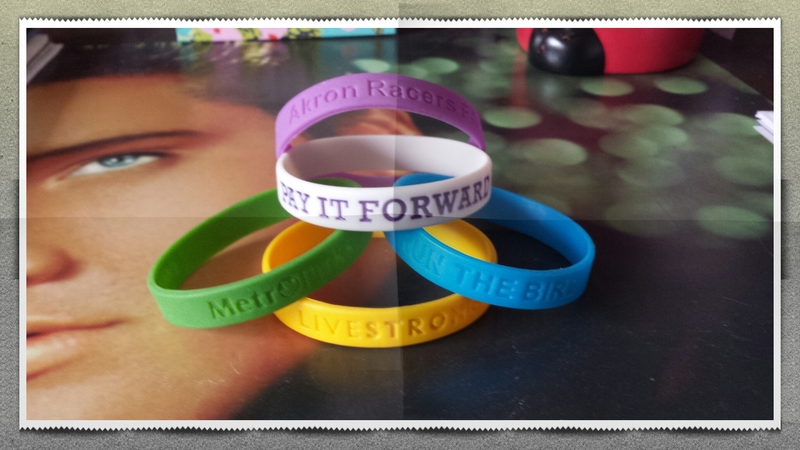 From this post one can have a clear idea about silicone wristbands. Thanks, James! Are you a fan of silicone wristbands? Sounds good, James! Have a great week.